I have been using this app for two years. This most recent update to fix bugs did the opposite of that on my iPhone 7 Plus. It takes forever for the meditations to load in the main menu (there are just grey boxes where the meditations are), half the buttons don’t work and it crashes constantly. I hope an update to fix these things is in the works. 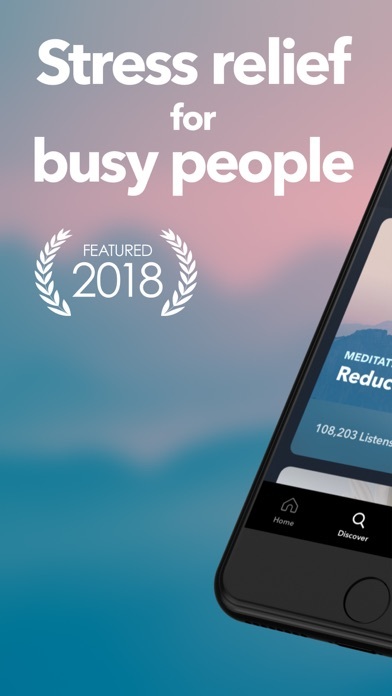 I love the meditations, but I don’t love the app at the moment. 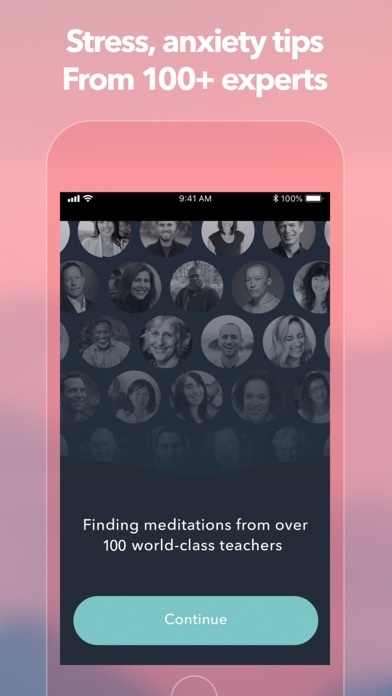 This is a great meditation app. The lay out and the meditations are all very helpful. 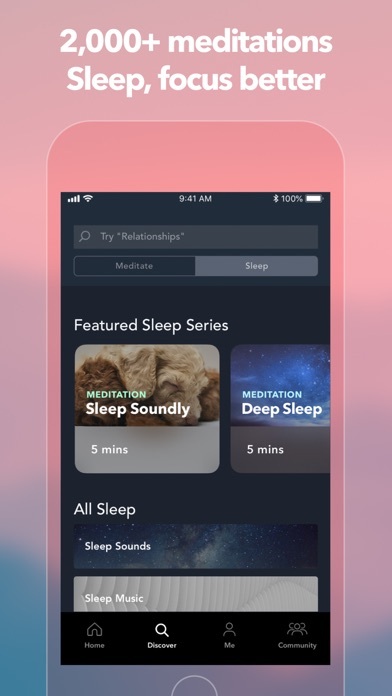 I find when I am trying to pick a meditation I like to listen to the beginning of several before I choose but they play an introduction before every meditation. The introduction is loud music and then your listening to simple habit a daily vacation for the mind. I don’t need to here that over and over again make it stop. 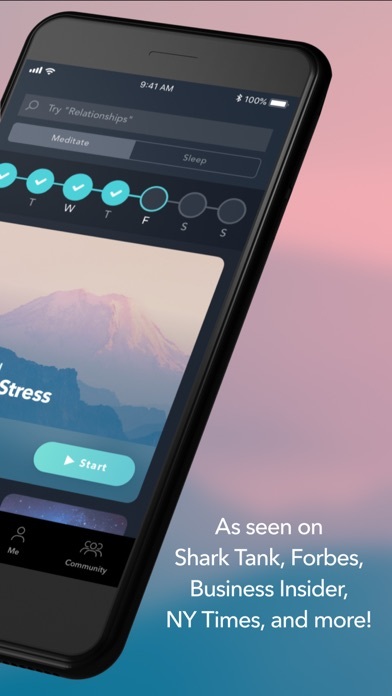 I am forced to choose headspace and I really liked your app. I’m a long time user. 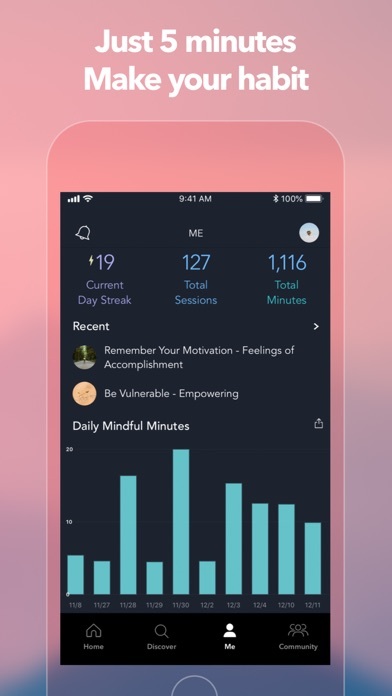 Your new update has caused me to not be able to any meditation without it stopping in the middle and act like it’s buffering. It’s frustrating that it’s not working when I’d like to use it the most! I’ve never written a review before and hate that it’s a negative one. The app has been very slow lately!!! More by Simple Habit, Inc.